We here at Pause-N-Go Golf keep up to date on the best tips from the pros. 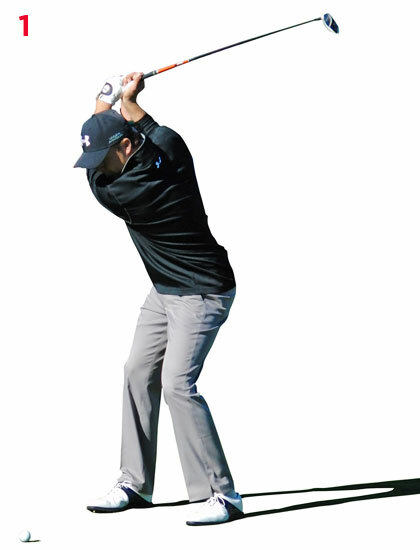 This week, we have been looking at Jordan Spieth’s swing to see how he keeps hitting it straight. Looking at this breakdown from a PGA Tour Instructor, a few of the technical aspects stood out to us. All of the above are integral to the Pause-N-Go swing training method. 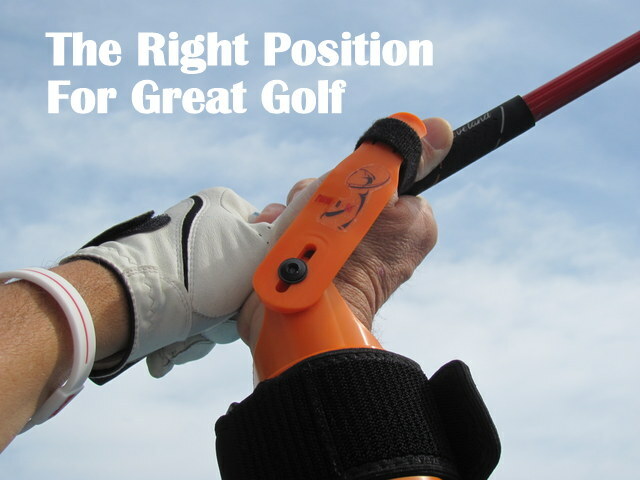 The most common complaint among golfers is the slice. The proper position of the hands on the club, along with the proper position of the arms on the downswing, will ensure that your shots go as consistently straight as Jordan Spieth’s.